TIREGRAFICX is the world's largest distributor and manufacturer of Custom Tire Designs, Tire Lettering Kits, and Tire Decals. 1) Custom OEM Tires: The ultimate choice in vehicle accessorizing. 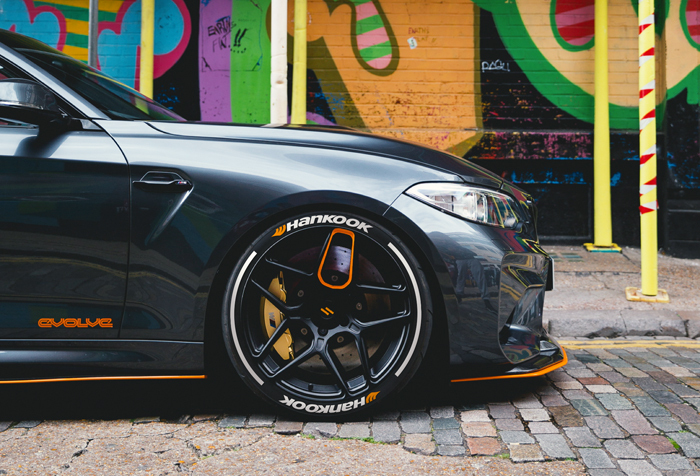 Pick from our line-up of OEM Tires, including Pirelli, Goodyear, Nitto, and more, choose your customizations, and we will make it. Most brands are available. Don't see the brand you want? Then give us a call or email us at [email protected] Color matching is available, please call for complete details. Please check out our Tire Lettering Blog page for new applications and media. If you have any questions, please feel free to contact us at your convenience.